1. Make a toothpaste. A paste made from baking soda and a 3 percent hydrogen peroxide solution can be used as an alternative to commercial non-fluoride toothpastes. (Or here’s a formula for a minty version.) 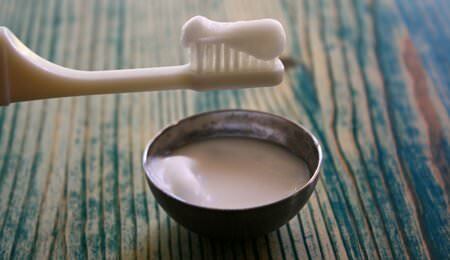 You can also just dip your toothbrush with toothpaste into baking soda for an extra boost. 2. Make a surface soft scrub. For safe, effective cleaning of bathroom tubs, tile and sinks–even fiberglass and glossy tiles–sprinkle baking soda lightly on a clean damp sponge and scrub as usual. Rinse thoroughly and wipe dry. For extra cleaning power, make a paste with baking soda, course salt and liquid dish soap—let it sit then scour off. 3. Cleaning vintage silverware with bicarbonate and vinegar. Use a baking soda paste made with 3 parts baking soda to 1 part water. Rub onto the silver with a clean cloth or sponge. Rinse thoroughly and dry for shining sterling and silver-plate serving pieces. 4. 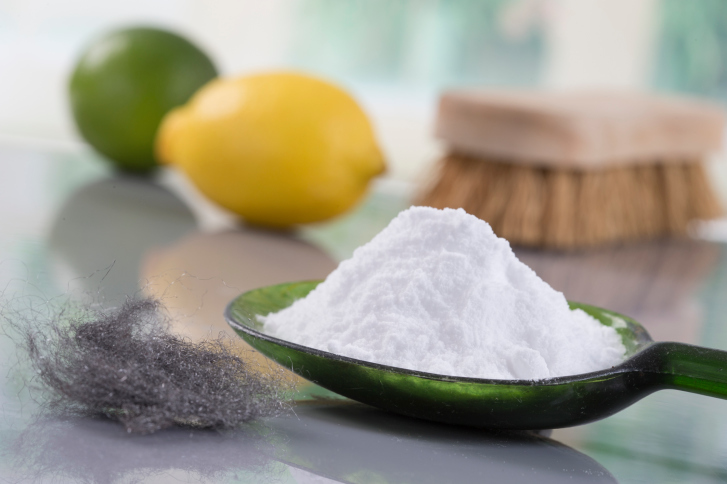 Boost Your Liquid Laundry Detergent Give your laundry a boost by adding 1/2 cup of baking soda to your laundry to make liquid detergent work harder. 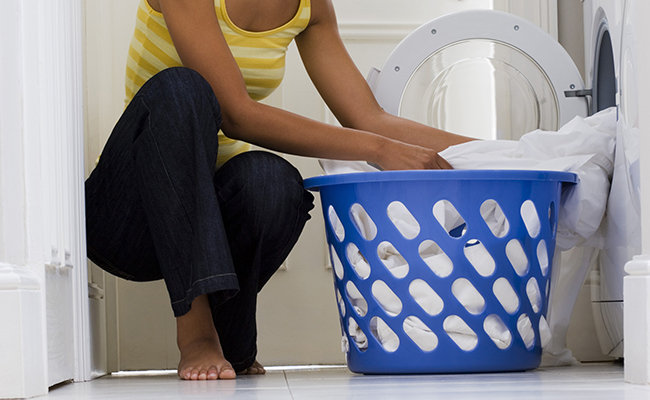 A better balance of pH in the wash gets clothes cleaner, fresher and brighter. 5. 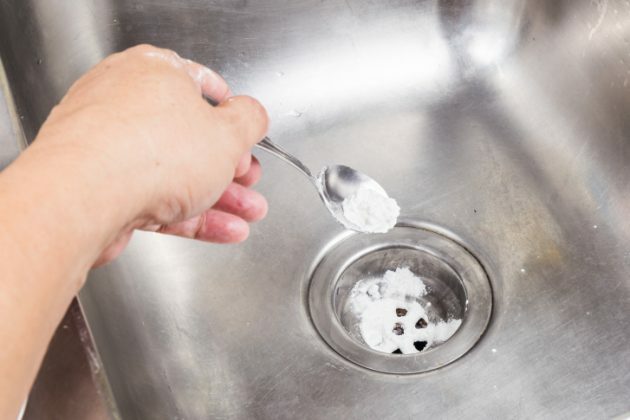 Baking soda poured to unclog drainage system at home: Deodorize Drains To deodorize your sink and tub drains, and keep lingering odors from resurfacing, pour 1/2 cup of baking soda down the drain while running warm tap water–it will neutralize both acid and basic odors for a fresh drain. (This a good way to dispose of baking soda that is being retired from your refrigerator.) Do you know what you’re not supposed to put down your drains? 6. 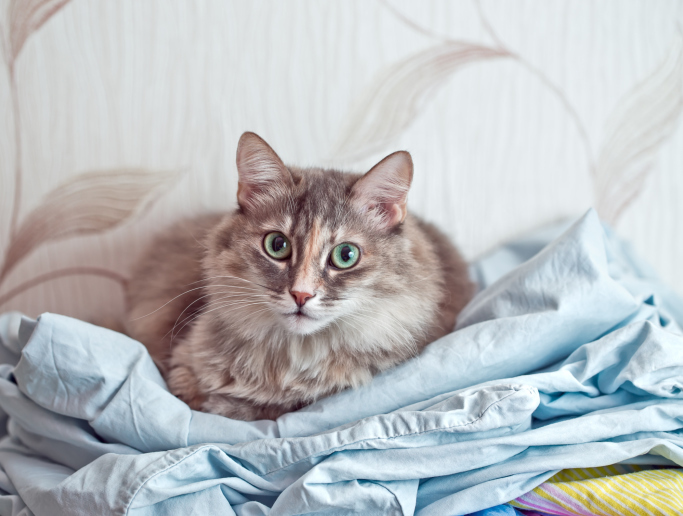 Freshen Linens: Add 1/2 cup of baking soda to the rinse cycle for fresher sheets and towels. 7. 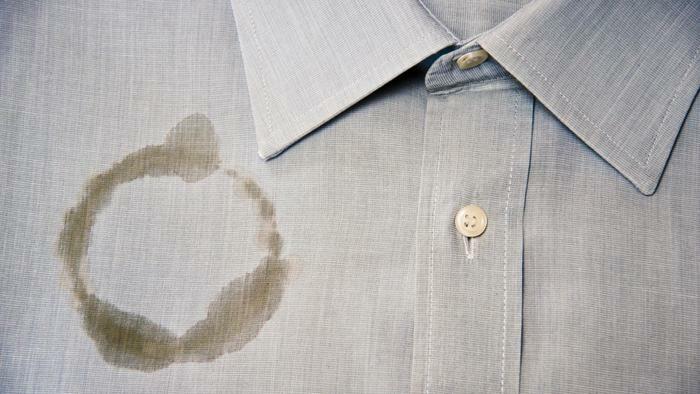 Remove Oil and Grease Stains: Use baking soda to clean up light-duty oil and grease spills on your shirt. Sprinkle baking soda on the spot and scrub with a wet brush. 8. 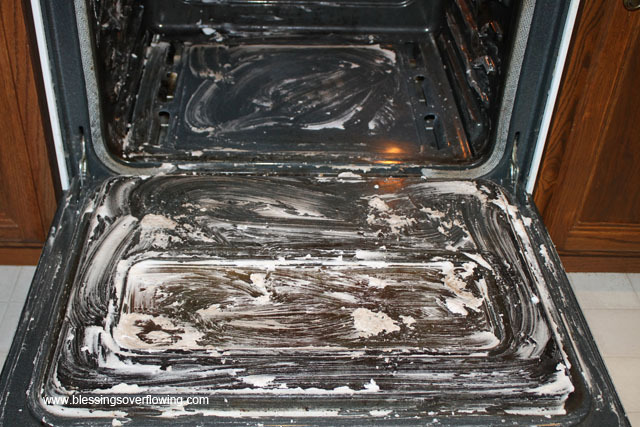 Clean the Oven: Sprinkle baking soda onto the bottom of the oven. 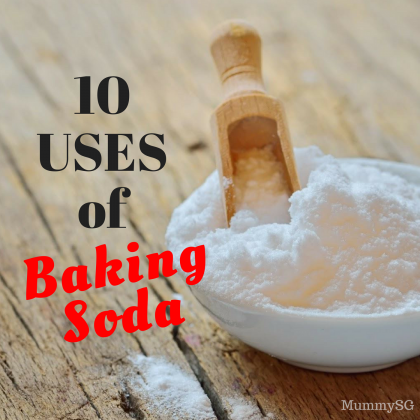 Spray with water to dampen the baking soda. Let sit overnight. In the morning, scrub, scoop the baking soda and grime out with a sponge, or vacuum, and rinse. 9. Make a Bath Soak: Add 1/2 cup of baking soda to your bath to neutralize acids on the skin and help wash away oil and perspiration, it also makes your skin feel very soft. 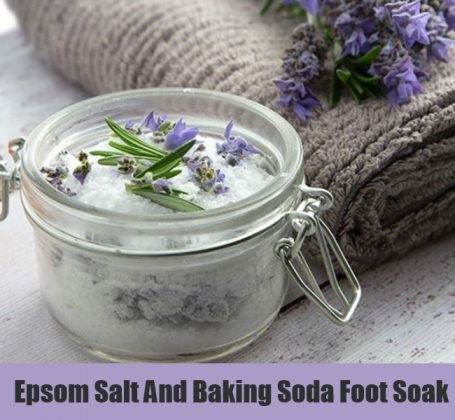 Epsom salts are pretty miraculous for the bath, too. 10. 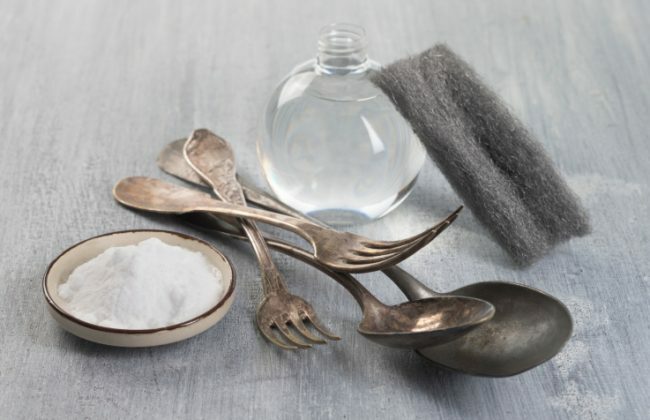 Treat Insect Bites & Itchy Skin: For insect bites, make a paste out of baking soda and water, and apply as a salve onto affected skin. To ease the itch, shake some baking soda into your hand and rub it into damp skin after bath or shower. Previous articleHorrifying video that shows horrifying story of online grooming – must watch!